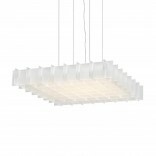 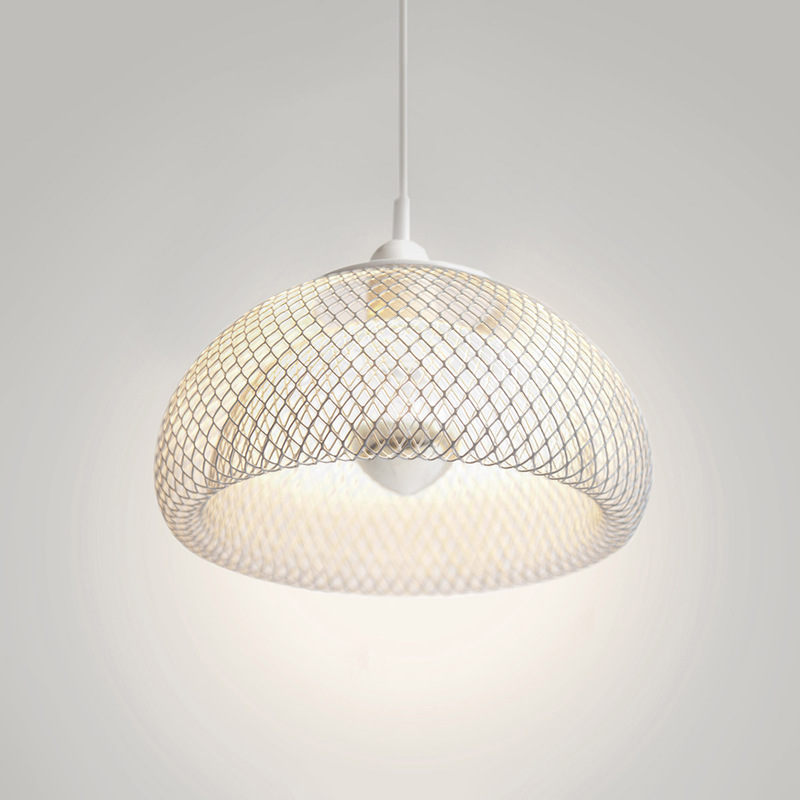 The Moiré Ceiling Lamp by The Fundamental Group impresses with its simplicity. 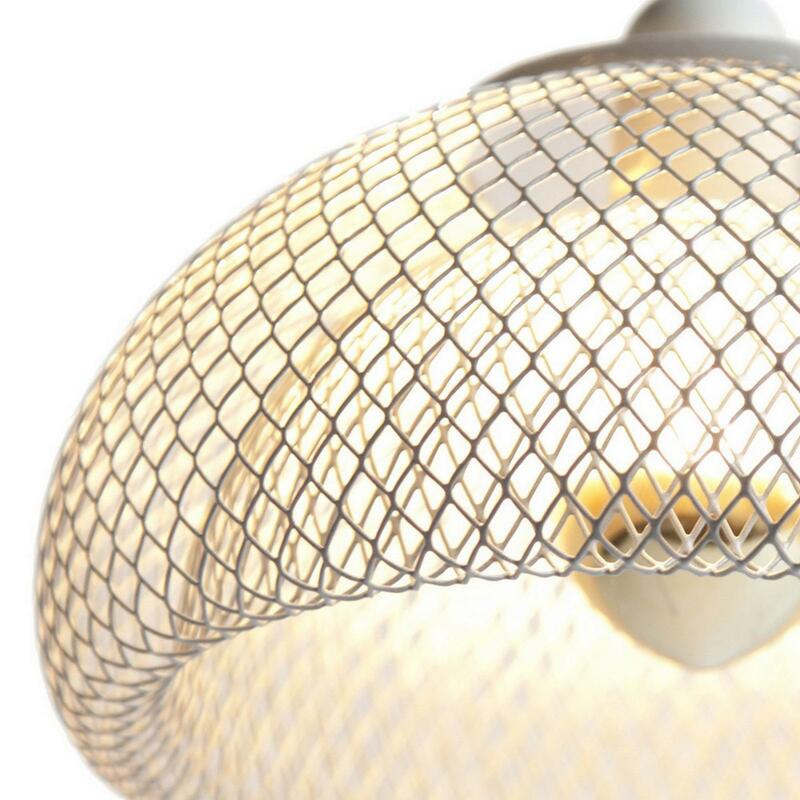 Its design is based on the combination of two metal sheet meshes, taking advantage of the material's suppleness. 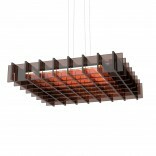 This simple idea, of the overlaying of two metal meshes, gives rise to the Moiré Effect and produces a playful visual interference that brings your ceiling to life. 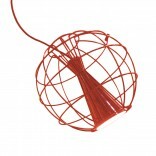 Available in two size variations: 20 cm and 30 cm in diameter. 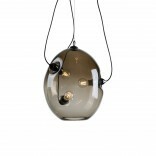 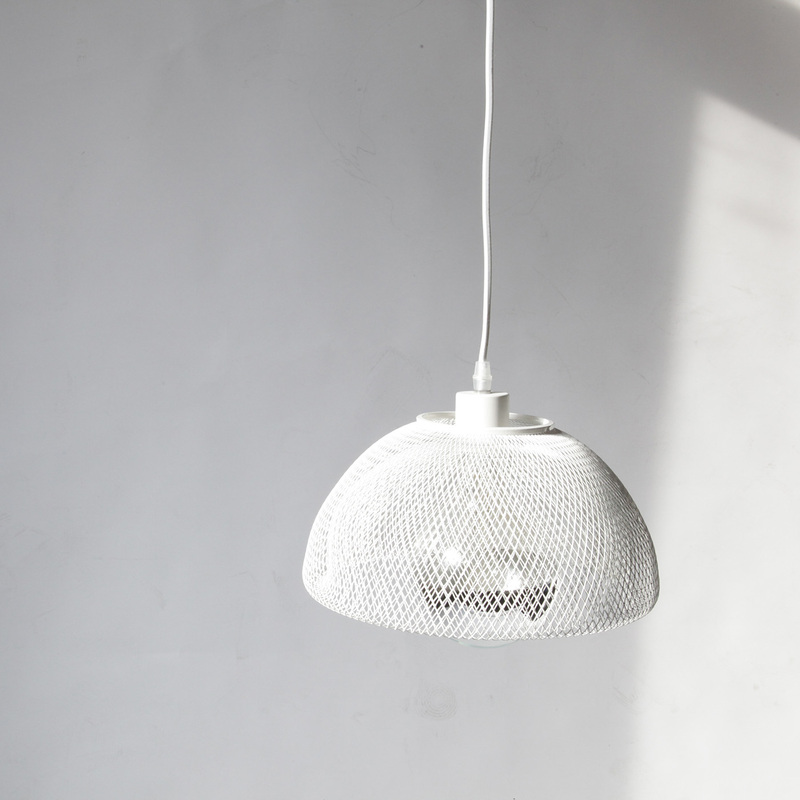 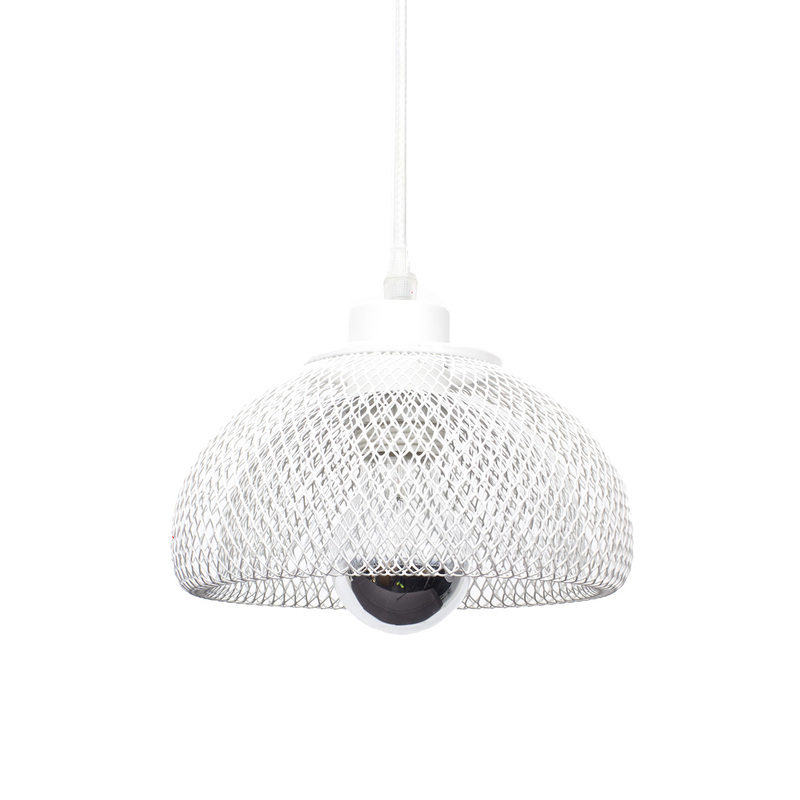 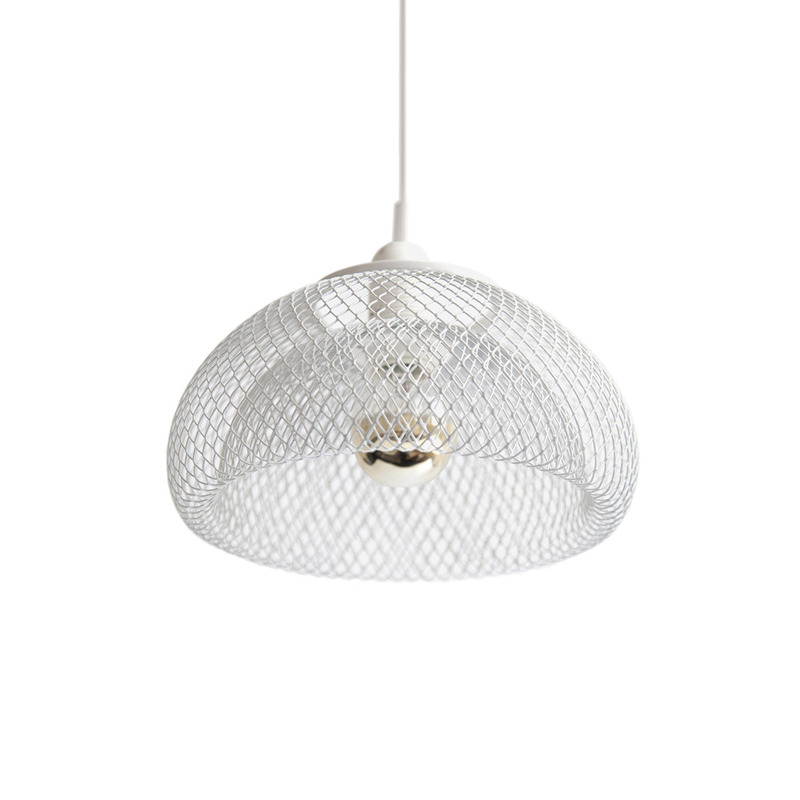 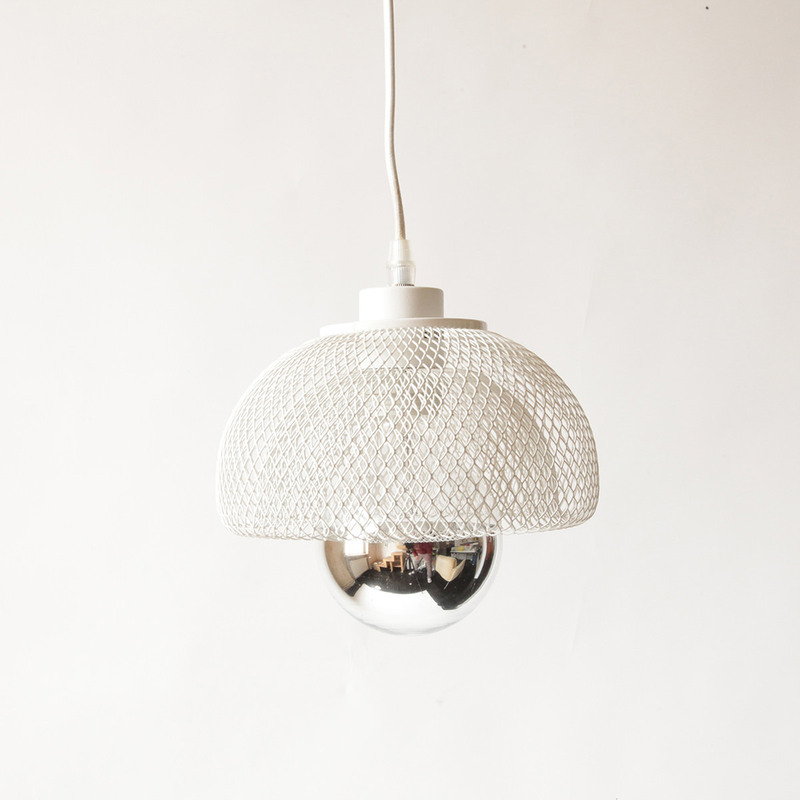 Includes white cord with white light fitting and white ceiling rose. 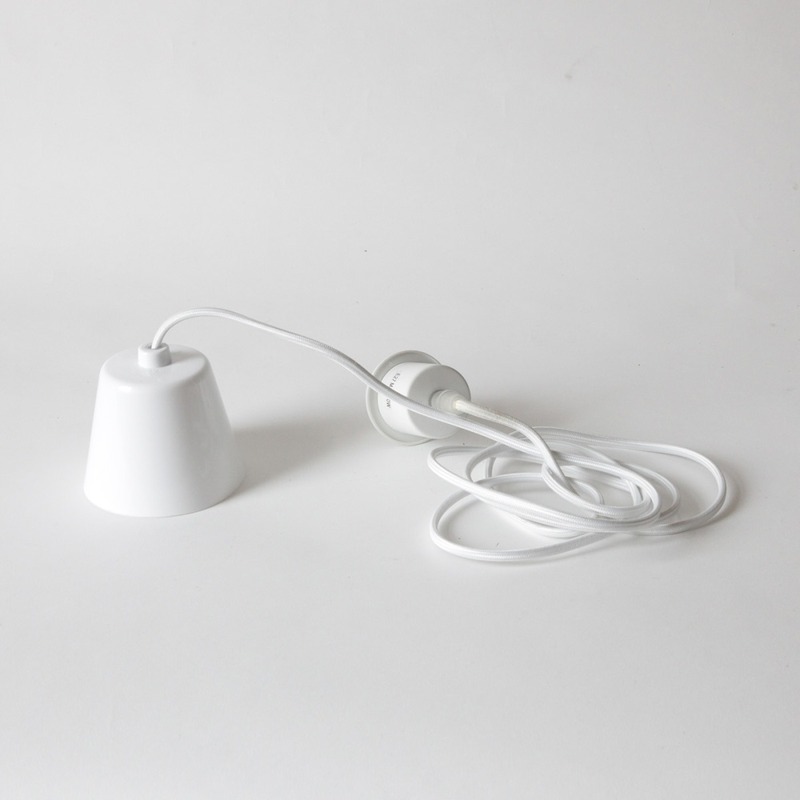 White fabric cord with white light fitting (plastic cap) and white ceiling rose (plastic) included.